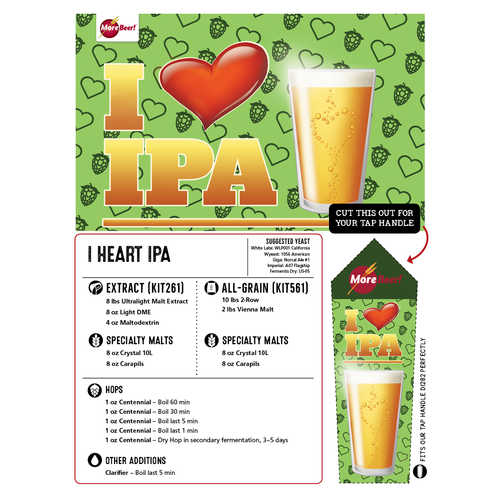 An amazing IPA derived from one of our favorites, Bell's Two Hearted, the I Heart IPA is a true Centennial hop bomb! Using Centennial as the bittering, aroma, and dry hop additions gives you a true understanding of how incredible and universal this hop can be. Light in color and body, the malt character hides a little, allowing the burst of Centennial flavor and aroma shine. 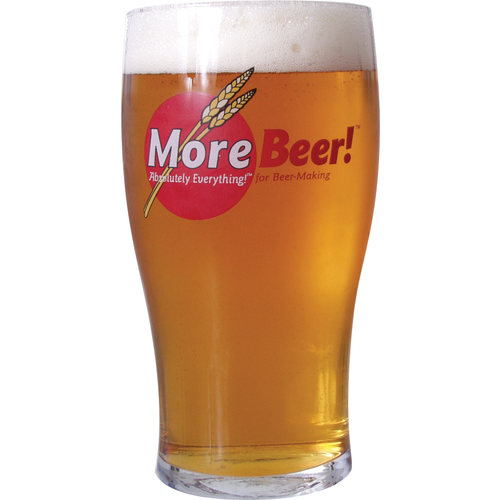 Our Bell's Two Hearted clone recipe has a slightly lower original gravity than the original. Coming in at right around 6% ABV, this isn't one of those IPAs that will make you shy away from a second! 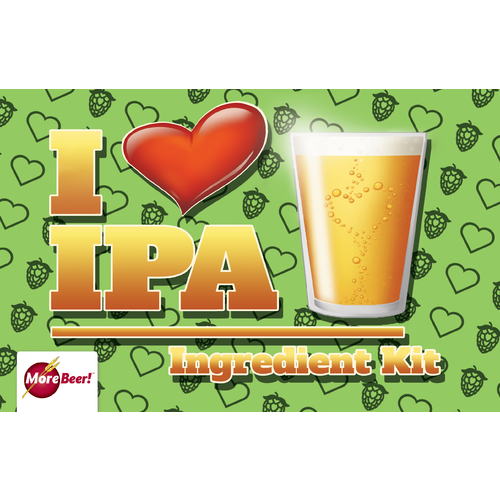 If you like Bells Two Hearted, you'll love this kit! I had to do it. I accidentally ordered two of this kit, and decided to try out fermenting one kit with American 1056, and the other with American Ale II 1272. The difference was amazing! Both beers were off the charts in goodness, but the difference was crazy. 4 of my friend's preferred the 1056, 3 the 1272. Do it and experiment!! !